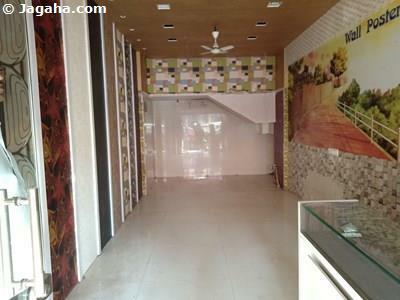 There are plenty of Indian properties to choose from especially retail properties in Mumbai for your next shop for rent. 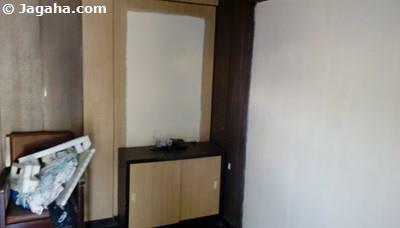 You can take a look at our property site, Jagaha.com, to see how many shops for rent in Mumbai there are with us. 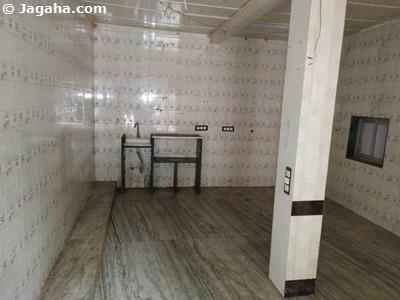 On our property site, we have more shops for rent than our competitor’s property sites, with the oldest names being 99acres Mumbai & Magicbricks Mumbai, and not only that - all the commercial properties in Mumbai, Thane & Navi Mumbai listed at Jagaha.com are verified making your search for Indian property that much easier and efficient. 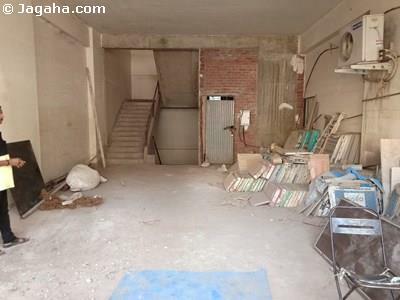 Enough about Jagaha.com, you are on page looking for a shop for rent in Andheri East so let’s discuss the area and benefits of choosing this location. Andheri East has emerged over the last decade as one of busiest and most popular commercial and industrial hubs in the City. To make matters even better for your future shop for rent in Andheri East, the neighborhood has a population that clocks in at over one million five hundred thousand residents, making Andheri the most populated neighborhood in all of Mumbai. When searching for a shop for rent in Andheri East, it is important to be aware of the different areas that have the most significant commercial spaces for rent In Andheri and those areas are as follows: Marol, Chakala, MIDC, SEEPZ, Chandivali and Sakinaka. As you can see even within Andheri East, there are plenty of property sites to choose from for your next or your first shop for rent in Andheri East. When considering any Indian property to rent, let alone a retail commercial space for rent in Mumbai, it’s extremely important that the showrooms, retail spaces or shops for rent are frankly easily accessible for both your staff and most importantly for your customers. The good news is that your upcoming shop for rent in Andheri East will be well situated especially when compared to other property sites in Mumbai. The Andheri railway station thought to be most frequented station in all of what is called the Mumbai suburbs. More specifically, Andheri’s railways station will connect your shop for rent in Andheri East to not only the suburbs but to the rest of Mumbai where the Western & Harbour Line will connect your retail property in Mumbai to Churchgate, Virar, Dahanu, Panvel and CST. And very unique to Andheri, there is a Metro line that runs from East to West making any shop for rent in Andheri East easily accessible. And last but not least, it will only help to find a commercial space for rent that is close the International Airport and if you pick shops on rent in Andheri East, you could get that additionally traffic from the airport. 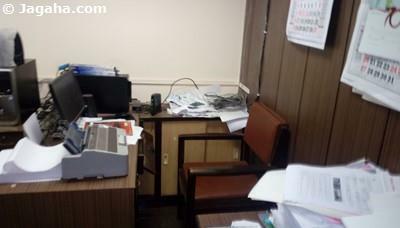 Or even better you can choose to set up your commercial space for rent at the airport itself! As mentioned one of the biggest benefits of choosing a restaurant, showrooms or shop for rent in Andheri East is the access to a massive residential population that other retail properties in Mumbai would love to have. More specifically it would make sense for your business to find your next showrooms or shop on rent in Mumbai in close proximity to schools, colleges and even hospitals. Andheri East has some of the finest hospitals in the City such as Kokilaben Dhirubhai Ambani Hospital and Medical Research Institute, Criticare Multispeciality Hospital and Research Centre, Sanghvi Hospital, Holy Spirit Hospital, Sanjeevani Hospital and 7 Hills Hospital. And there are a number of colleges and schools in Andheri East as well such as Holy Family High School and Junior College, Tolani College of Commerce and Shri Chinai College of Commerce and Economics. 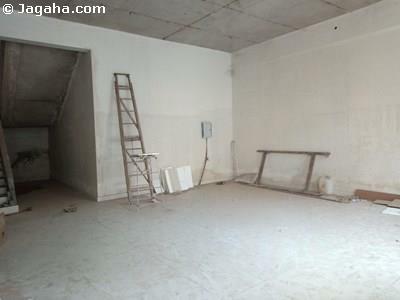 A great idea for your business would be to choose shops for rent in Mumbai near where there is the most foot traffic and if able, we would recommend you to pick a location near schools and hospitals; with that said, shops for rent in Andheri East clearly provide many opportunities to maximize the value add of your retail property in Mumbai. To be fair, this goes for any Indian property in the retail segment. As per the above, you can see that finding a shop on rent in Mumbai takes a great deal of strategizing and requires looking into many different variables. One other aspect to consider is the amount of hotels for rent that would be close to your future Andheri East showrooms or shop on rent. There is a road called Andheri-Kurla that is lined up with some of the best hotels on lease in the City such as Grand Hyatt, JW Marriott, ITC Maratha, Hilton Mumbai, The Leela, and Peninsula Grand Hotel. 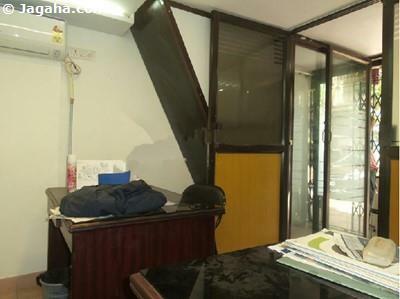 Of course it’s not only hotels for rent that are on Andheri-Kurla Road, there are plenty of options for your next shop for rent in Andheri East as well. The existing establishments jewelry showrooms, banks in J B Nagar and many international fast food restaurants that have chosen their restaurant for rent in Mumbai in Andheri East such as McDonald's & Burger King for instance. Needless to sya, Indian companies have also chosen their café, bar, restaurant for rent in Andheri East as well such as Café Coffee Day, Opa Bar and Cafe, The Bar Stock Exchange, Barbeque Nation, Persian Darbar and Maharaja Restaurant and this is just a few out of hundreds if not thousands that have chosen to find their commercial space for rent in Andheri East. And if you are wondering whether or not you can find Andheri East showrooms and/or shops for rent with large floor plates, the answer is most certainly, yes. Ten thousand square feet was leased out to GAP in Oberoi Mall Goregaon and another ten thousand square feet deal occurred in Infinity Mall as well. Additionally to note, a five thousand sq. ft. shop for rent was taken by Pepe Jeans as well. 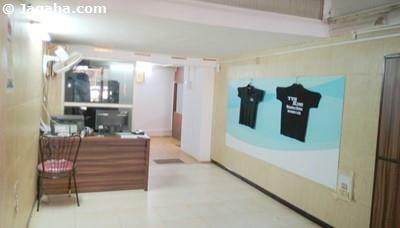 The area and the surrounding area will have such large size floor plate for your shop on rent in Mumbai. As you can see there are plenty of reasons why a company would choose a shop for rent In Andheri East from its accessibility, to the foot traffic, to the large residential population, to the existing businesses that have chosen commercial space for rent in Andheri East. 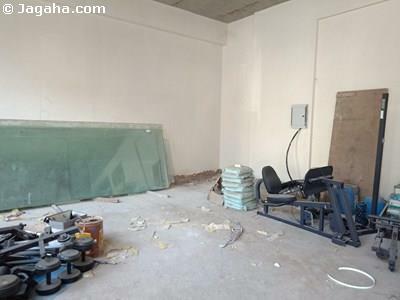 At Jagaha.com, we truly believe that if you are looking to add value to your company’s bottom line when exploring shops for rent in Mumbai, we would encourage you to find your next showrooms or commercial space for rent to be located in Andheri East.